Welcome to Saint Regis Park! 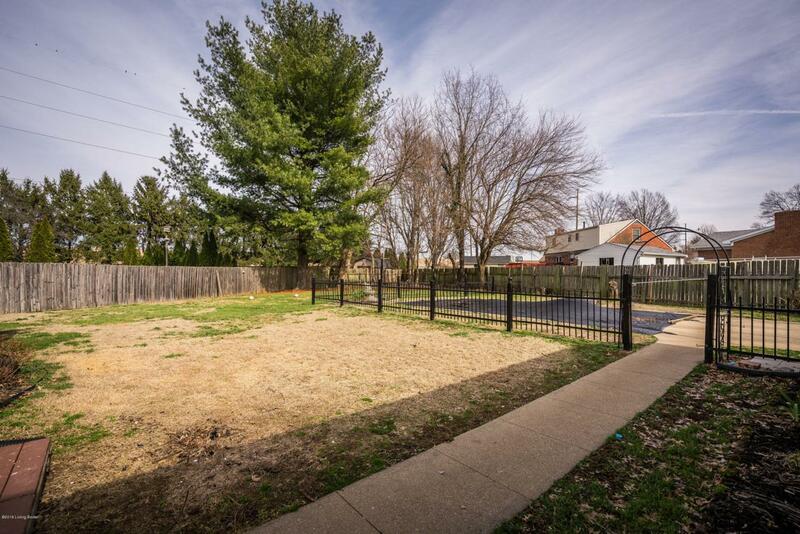 They say that location is everything and this home has just that. 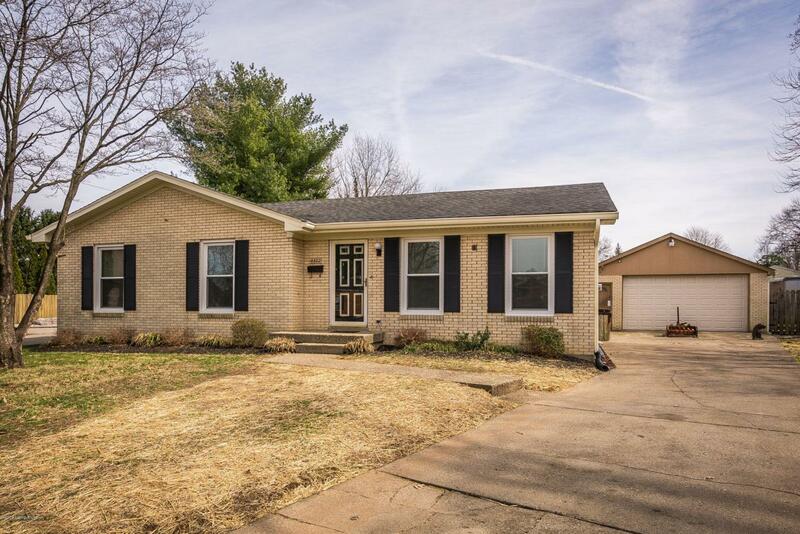 This all brick ranch offers 3 bedrooms and 1 1/2 baths on the main floor, living room and additional family room with fireplace that is open to the kitchen. The large basement has loads of potential to finish out completely to your liking. 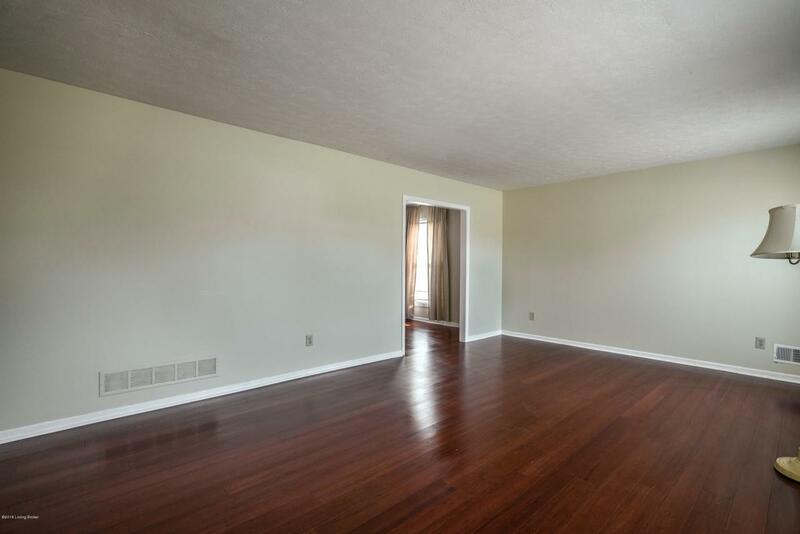 Another full bath and bonus room can be found in the basement. 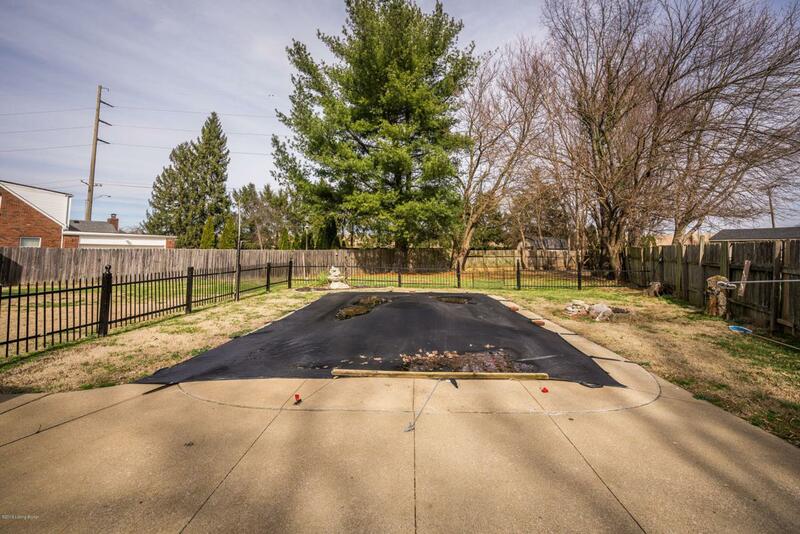 The in-ground pool can be your oasis in your own back yard. Seller is ready to make a deal so come check it out and let's talk!